Rewind time and manipulate gravity in order to solve parkour puzzles in this extremely difficult, yet exciting new 2D platformer. 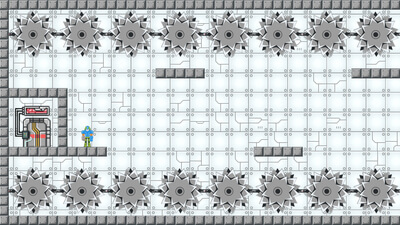 With new levels being added for free all the time, the fun never ends. 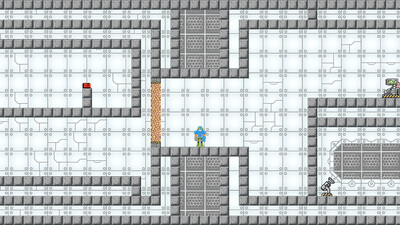 Each level in Redactem incorporates one of the game's many features to create a challenging puzzle that keeps you entertained. The game is addictive, frustrating, and interesting, you will always find yourself coming back to challenge one more level. 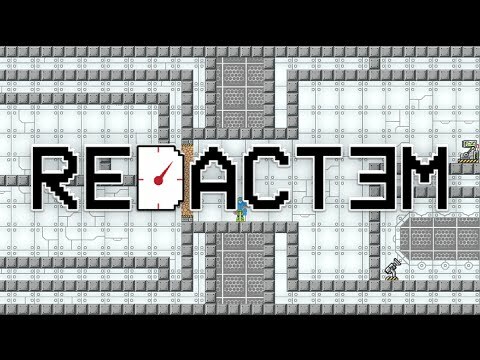 Redactem Trailer - Rewind Time! 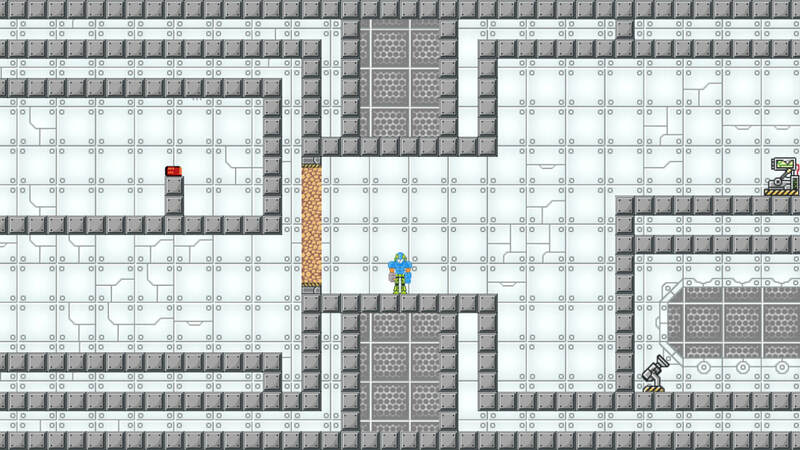 A solid, but difficult indie platformer, with a low price tag. Must love saws.